Casa Golferichs is in a prime location iN Barcelona, right on the Gran Via de les Corts Catalanes, in the heart of Barcelona. 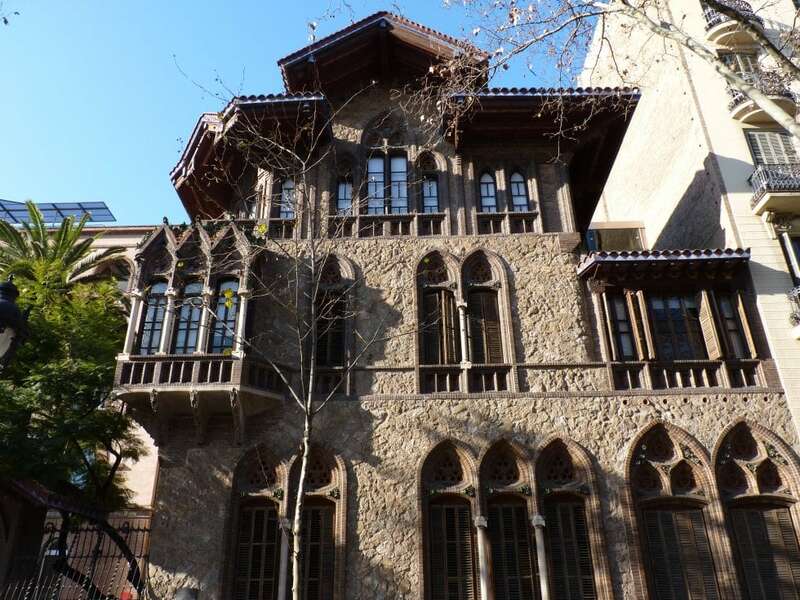 Casa Golferichs is an architectural marvel, with ceramic and precious wood finishes on the facade that break up the identical appearance of the Eixample blocks. 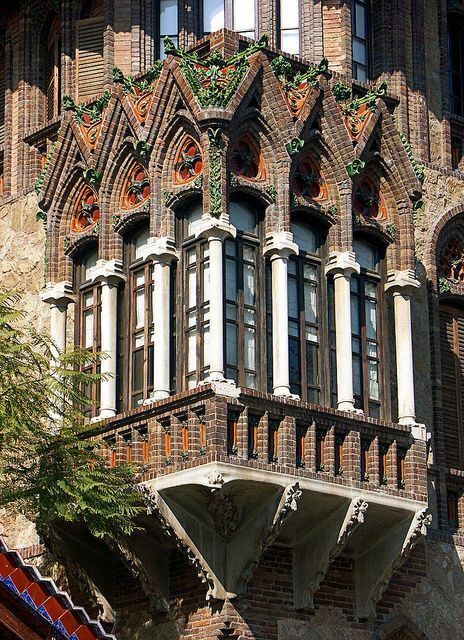 It came close to demolition in the 1970s but was saved by the town hall and converted into a cultural center. 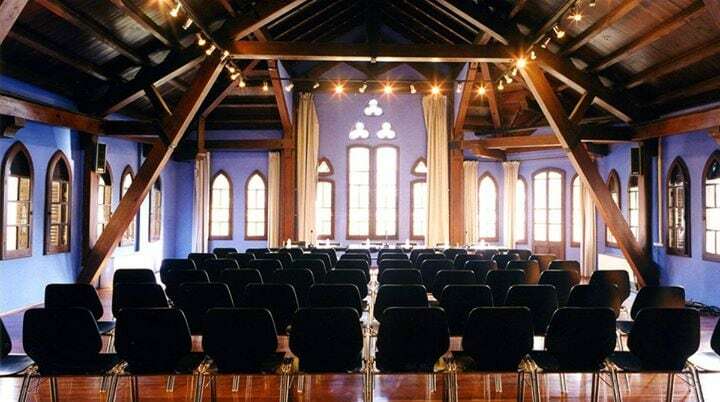 Beautifully restored, Casa Golferichs is loved and frequented mainly by locals, the Modernist mansion is popularly known as El xalet (The Chalet). Casa Golferichs is a beautiful and often photographed landmark on the corner of Gran Via de les Corts Catalanes and Carrer de Viladomat, however few tourists realize that the house is also an exhibition space and concert hall with excellent acoustics, experienced by many of our iNCANTATO CONCERT TOURS ensembles, including most recently the Orange County Youth Choral from California directed by Mr. Keith Hancock and the Western Reserve Academy Choir and Chamber Orchestra from Hudon, Ohio directed by Ms. Margaret Karam. 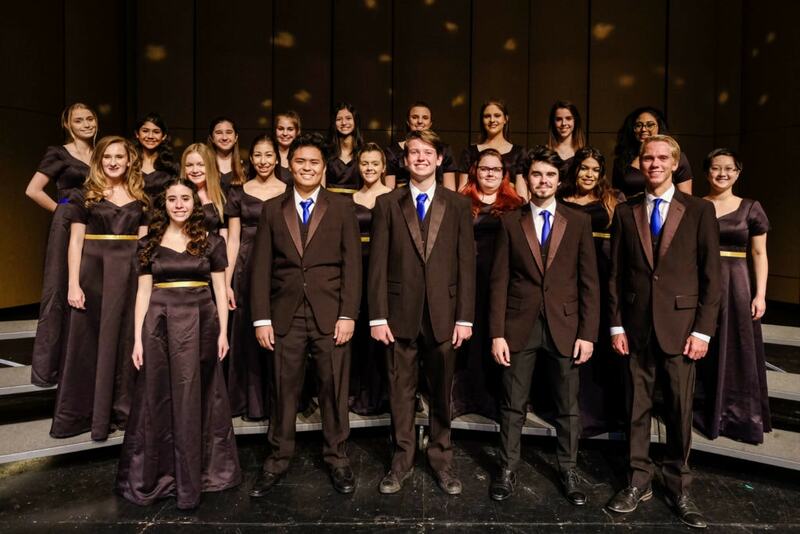 The Southern California Choral Ambassadors will take the stage at Casa Golferichs iN Barcelona, Spain on Wednesday, April 3, 2019, at 8 pm directed by Mr. Michael Ushino.